Manvel may be “a city on the rise,” but it hasn’t lost its small-town charm. 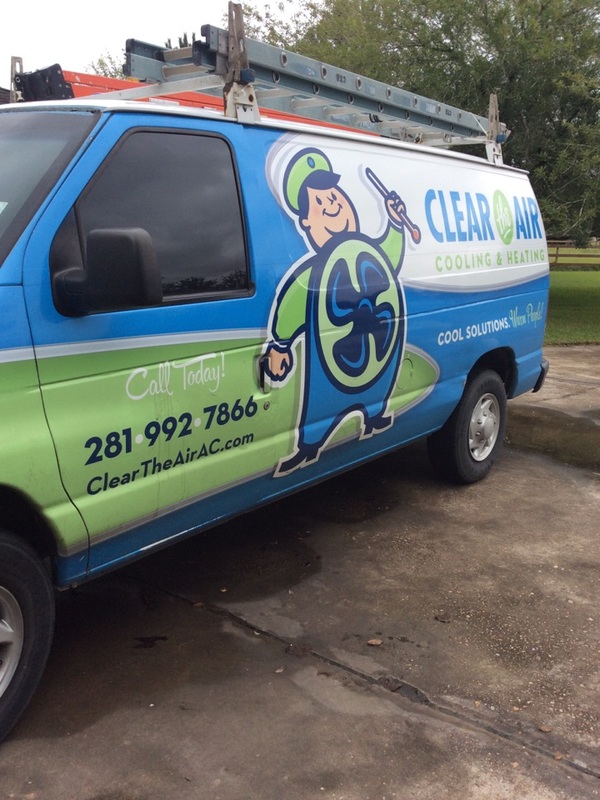 That’s why when you need central air repair or HVAC service in Manvel, you want the reliability of small-town service, with the knowledge and expertise of modern workmanship. Thankfully, you can get the best of both worlds with Clear the Air. Great service, tech very informative great job. 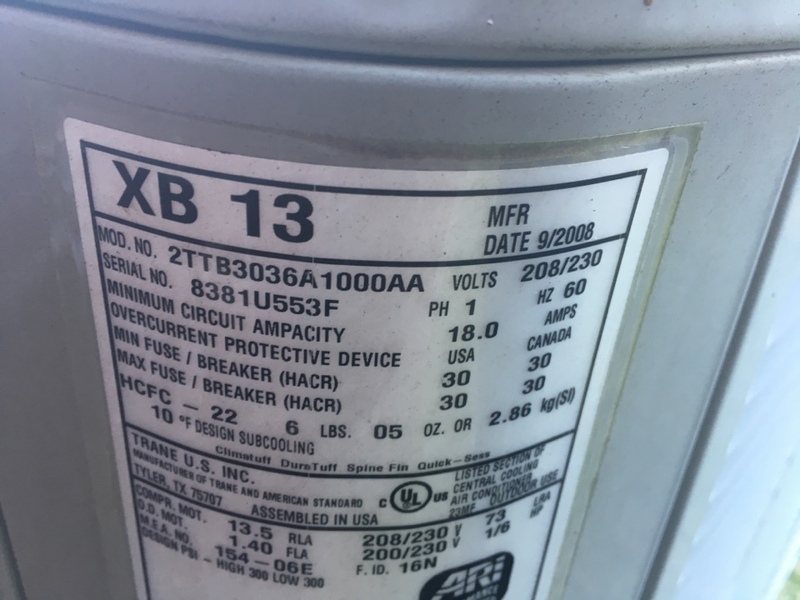 Great Service , Very Helpful Technician! Robby was very informative and helpful.. even with All of our questions. Great customer service! I’ve been using clear the air for a while now. I enjoy how easy it is to schedule appointments, technicians are always friendly, on time, and very thorough. Elias has been our tech several times now, the dogs always enjoy getting to see their newest buddy and he explains everything that he checked and found, so I always know what’s going on. Repair technician was knowledgeable, efficient, friendly and courteous. Very quick service and very professional people, from the field to the office. 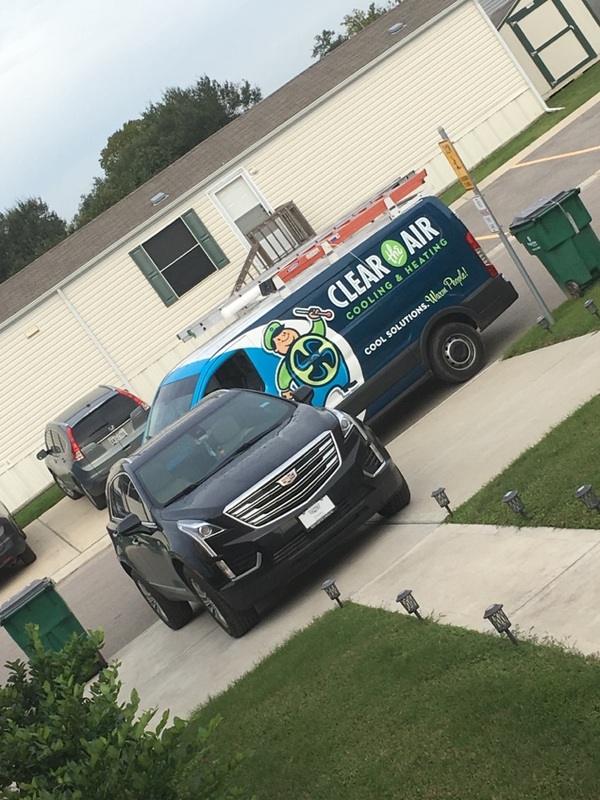 Very happy that I chose Clear the Air for my air condition replacement. I will continue to call on them for future services. Jaspon was on time and very professional. 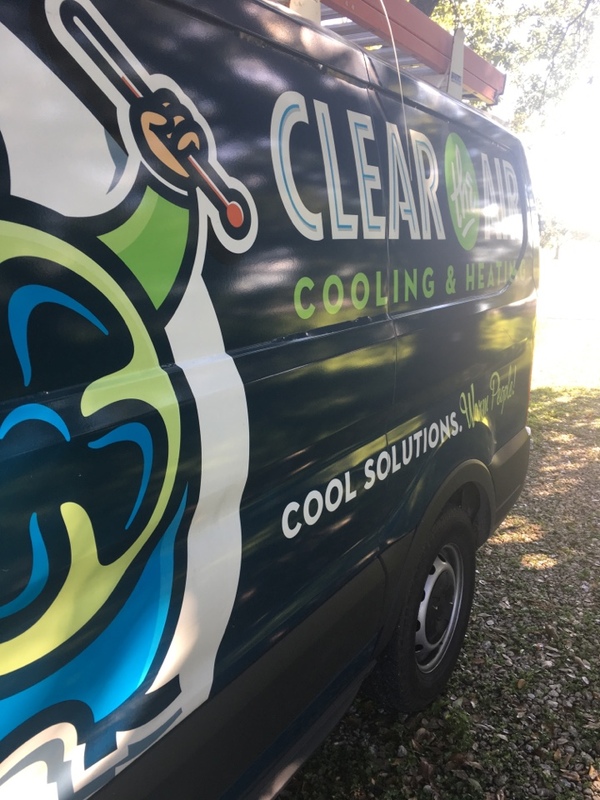 We've always had a good experience with clear the air, and Andrew is our favorite tech! Always does an awesome job, is honest and does great work! 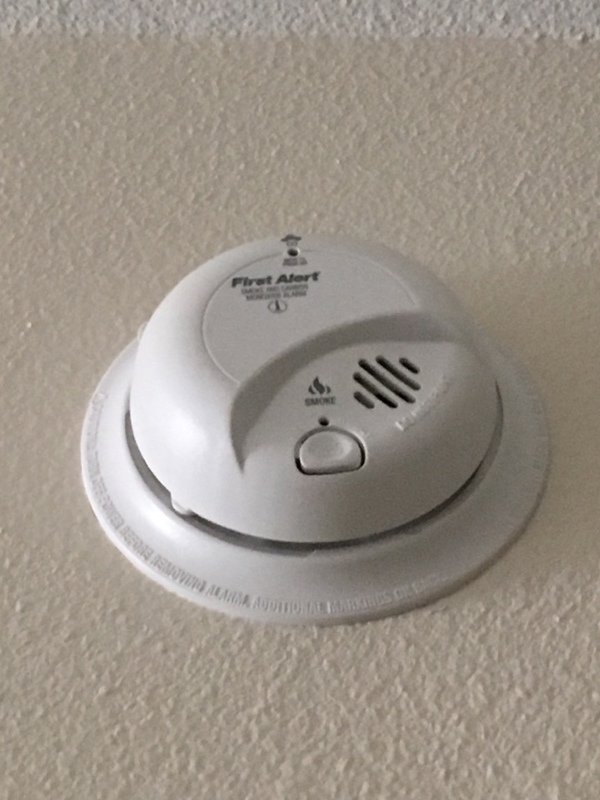 Helped with indoor air quality solutions. 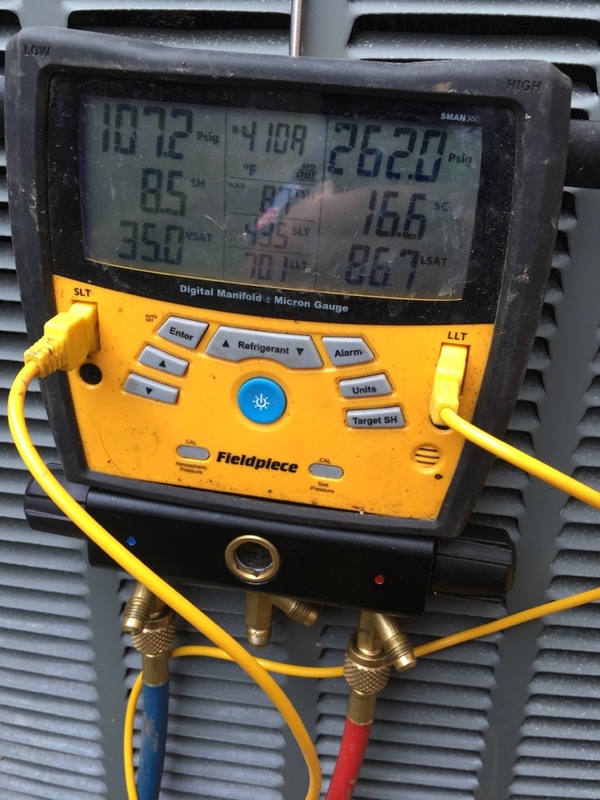 AC tune up, with a 20 degree difference across the coil you know that your system is treating you right. 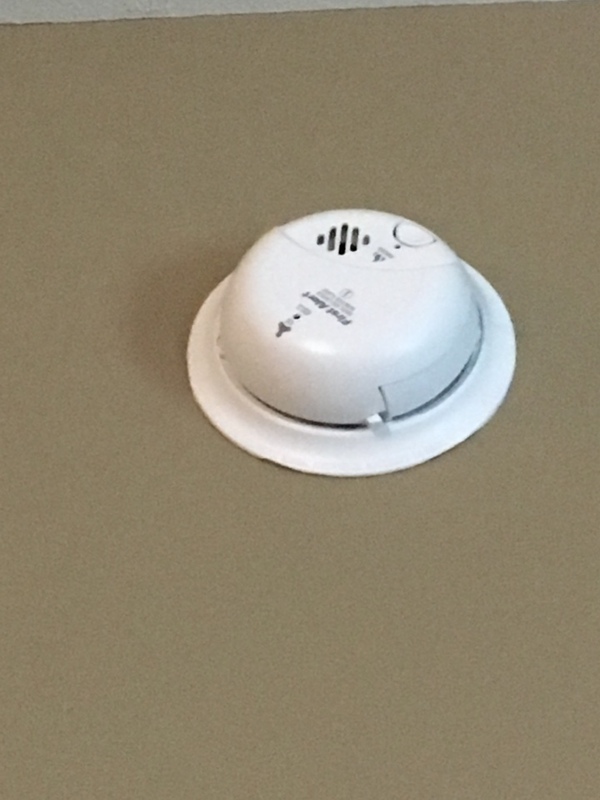 All major components are in range and all electrical components are tight. No issues here! 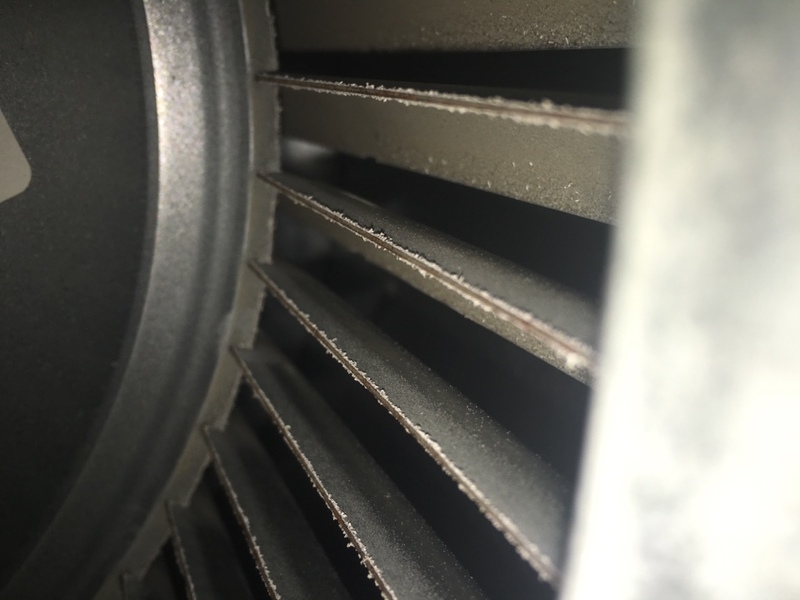 Performed air conditioning maintenance on three Trane systems. Performed heating maintenance on two systems for home owner. Performed heating maintenance on minisplit system. 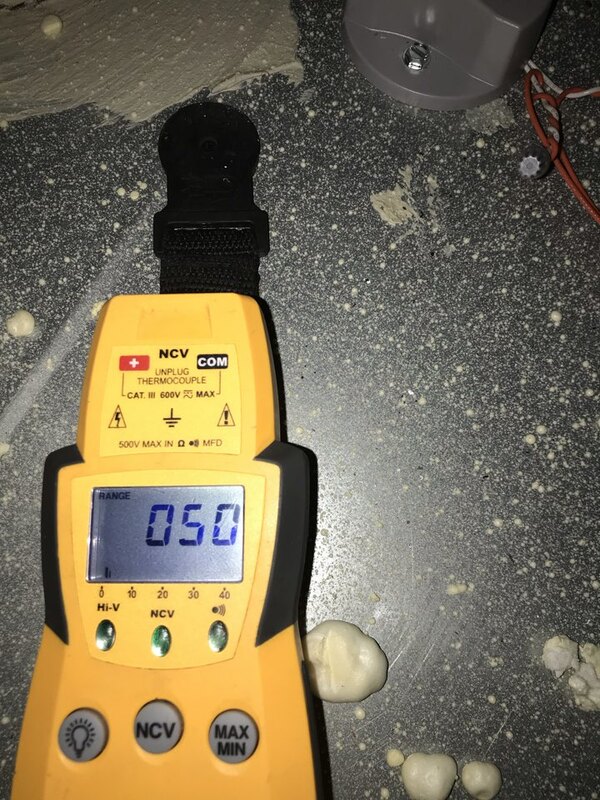 Gave estimate on zone damper. 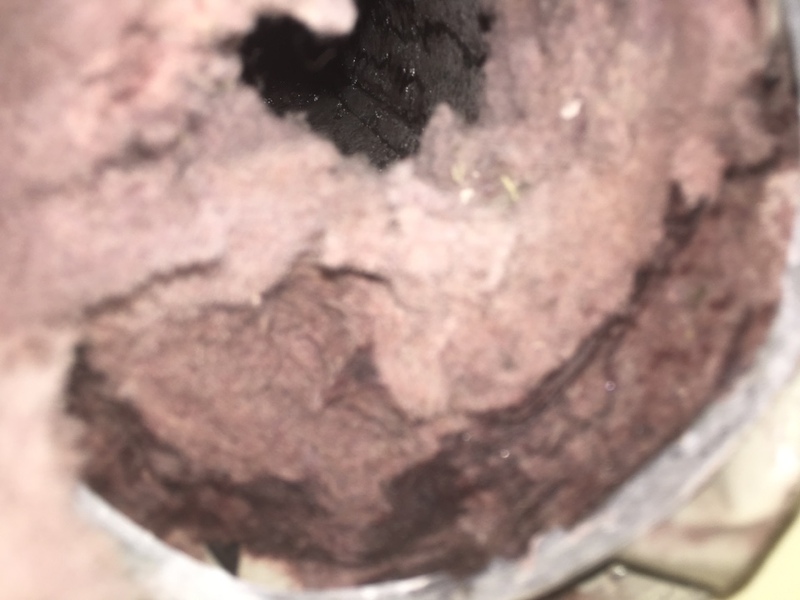 Cleaned dryer vent and performed heat maintenance for home owner. Cleaned dryer vent and performed heating maintenance for home owner. 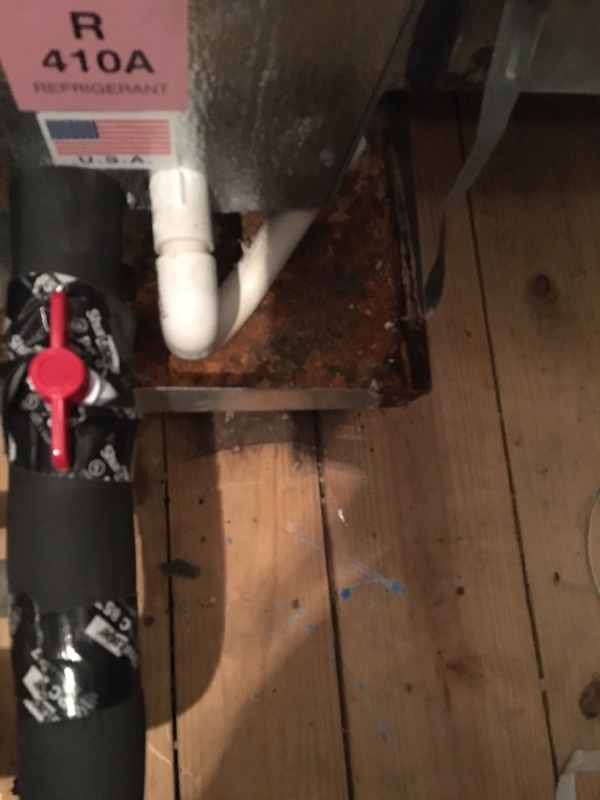 Replaced induced draft assembly and performed heating maintenance for home owner. Thank you Mr Kersh for taking the time to let Clear The Air to take care of your comfort needs and to bring any issues to your attention. 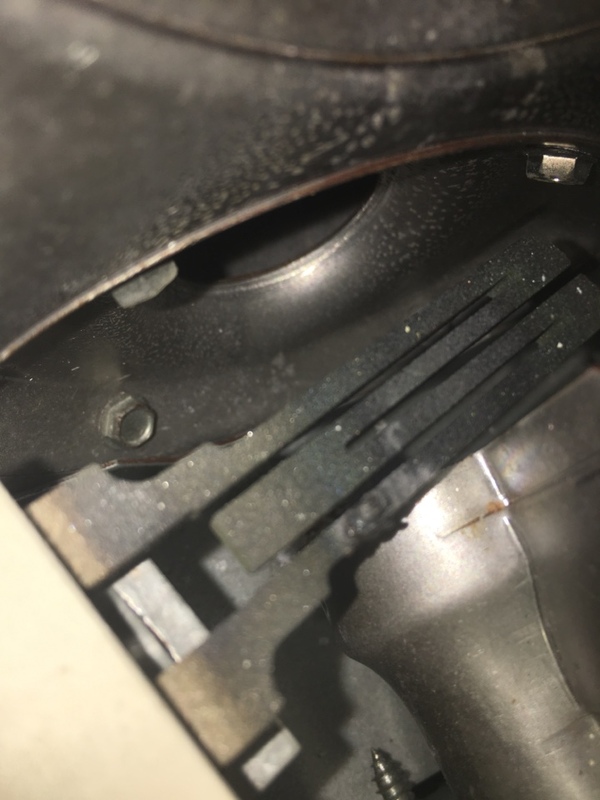 Helped home owner with the heater not coming on. Discussed the benefits of Clear Advantage Memberships and preventative care. Home owner definitely saw the value! 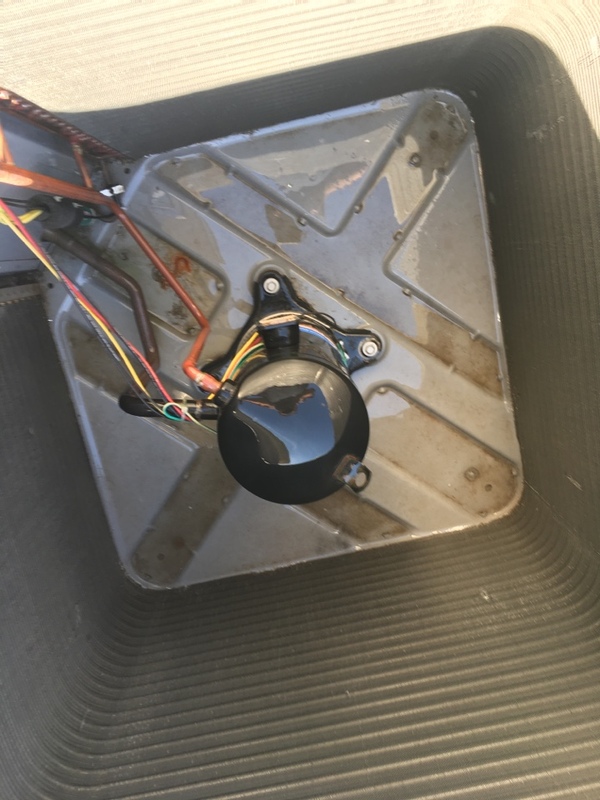 Helped customer resolve issues after replacing their own thermostat. 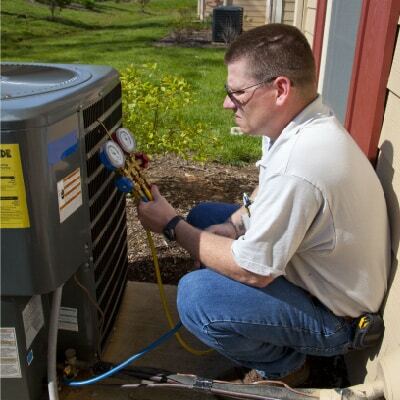 Whether you own a new home comfort system or an aging AC unit, our NATE-certified technicians will diagnose the problem and fix it quickly and efficiently. Plus, we charge a flat rate for repairs—so your bill will never surprise you. 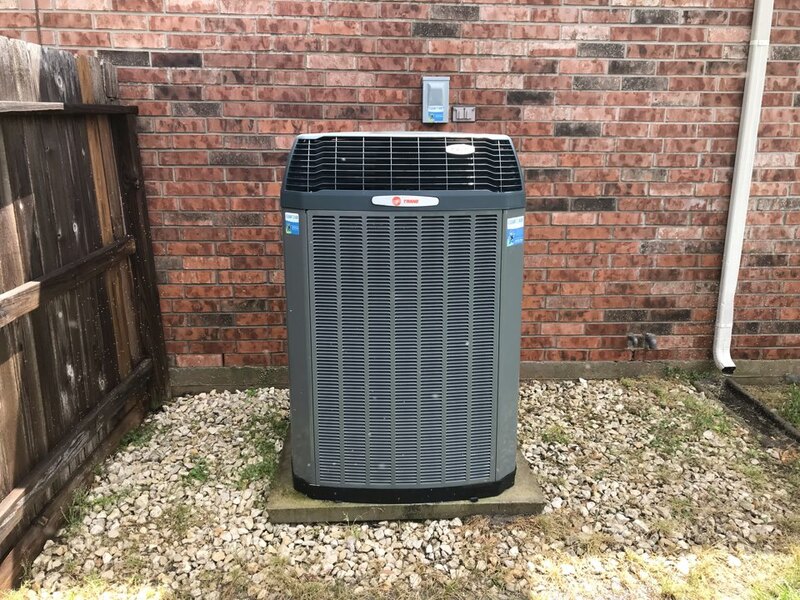 It’s easy to forget the stress that your HVAC system endures when working against the sweltering Texas heat—but it becomes apparent very quickly when your unit completely breaks down. We’ll pair you with a new system if you need one. 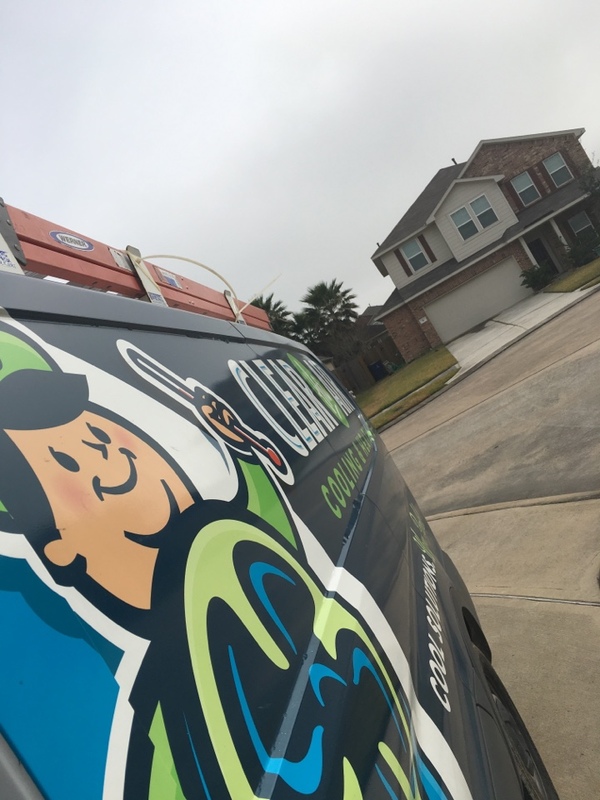 Why Do Homeowners Near Manvel Pick Clear the Air? At Clear the Air, we’re always changing to keep up with the latest industry innovations. Nevertheless, there’s one thing that hasn’t changed since we opened our doors in 1990—that’s our commitment to great service. That’s why we proudly offer a 100% satisfaction guarantee on every repair or service we do. 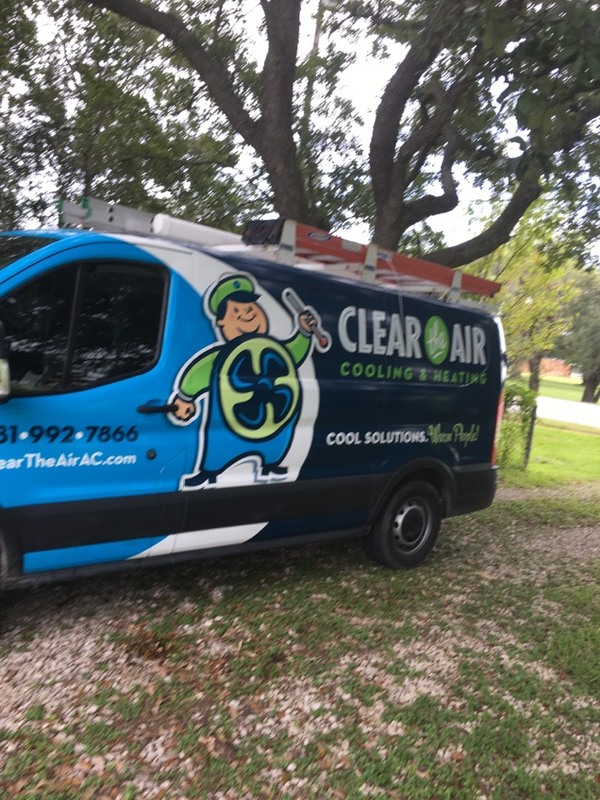 For fast, reliable heat and AC repair services when you need it most, get in touch with Clear the Air at 281-612-1031 today. We’re also here to talk to you about putting in a new system if you need one!